Putin directed the Russian government to create tax relief plans to attract investment in port infrastructure in Murmansk and Kamchatka. 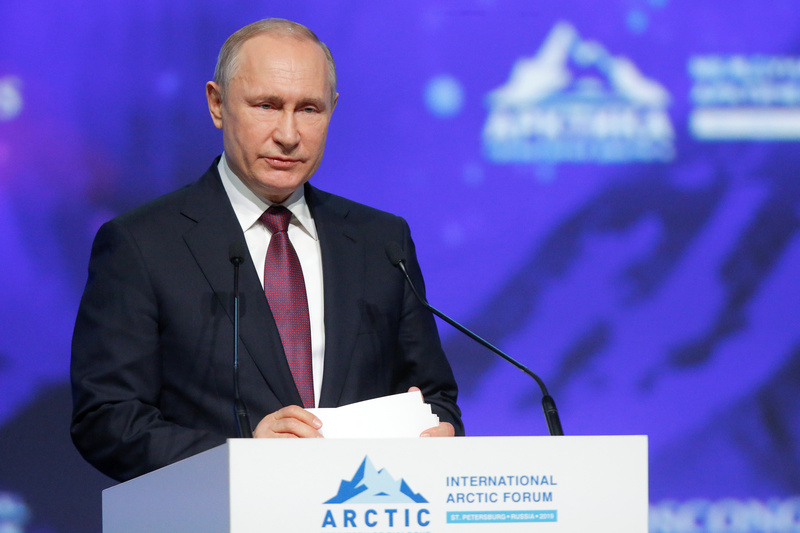 ST PETERSBURG, Russia — Russian President Vladimir Putin on Tuesday invited foreign investors to take part in the construction of port infrastructure in Murmansk and Petropavlovsk-Kamchatsky that would serve the Northern Sea Route. Reporting by Vladimir Soldatkin and Gleb Stolyarov.